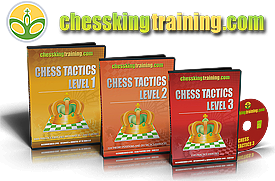 We have for you 4 new games very well commented by Alexandra in our Members section, recent wins against GM Wells (4NCL), Sergeeva (Elista), Socko (Warsaw), and Slavina (Kazan). Enjoy! 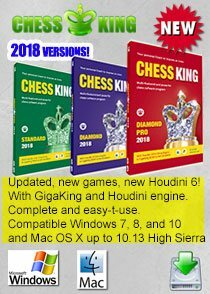 If you are not a Member of Alexandra’s site, keep in mind that any order above $45 will give you free membership for a year, so take advantage of this deal and buy either one of Alexandra’s CD’s or her book “How I became Grandmaster at Age 14″, or her last Puzzle Set, which is quickly becoming a must-have! Any order for the next 30 days gets free autograph! 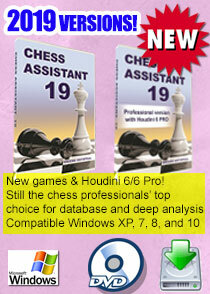 Please visit our Webshop and make your choice! Thanks for supporting Alexandra! 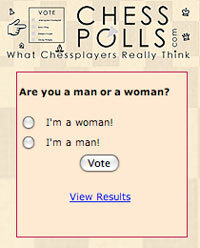 Who said women don’t play chess as well as men? Yesterday, Alexandra proved that she does not intend to give in to men: she obtained the silver medal at the famous blitz tournament which takes place during the free day at the Biel Masters. 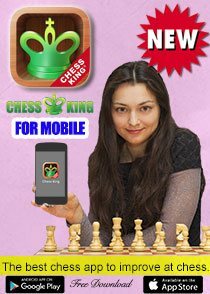 She got second place, after drawing first place GM Kobaljia, third place GM Rustemov, and beating seasoned GM Cvitan, who ended up taking fourth place. Other GM’s are below in the list. Have a look at the final table here. Alexandra is in Bienne (Switzerland) playing the Master Open, which takes place from July 19 to July 30th. After Alexandra’s great successes becoming Woman European Champion in April and becoming Vice-Champion of Russia two weeks ago in Kazan, qualifying herself for the Russian Team in the Olympiads in October, Alexandra, with her very respectable 2511 ELO, is measuring herself to the strong predominantly male competition in the Biel Masters. Today is the day off, and after 5 rounds Alexandra has 3.5 points. Yesterday she drew male GM Nemet. Today is the famous Biel blitz tournament. We have 2 new photo albums for you, Kazan and Warsaw. Enjoy! Alexandra played a 22 board simul in Zurich (Switzerland), organized by the Chess Club Zurich, hosted by the wonderful Savoy Hotel and sponsored by the Bank Hofmann, to which we are very grateful. Alexandra gave away gifts and prizes, as usual, and everybody was very happy to be with Alexandra that day. We have 78 photos for you that you can see by clicking here. Enjoy! Alexandra did a wonderful result with 8 points out of 11 games in the very strong Women’s Russian Championship Super Final in Kazan. She earned the title of Vice-Champion of Russia 2004 and at the same time secured her participation in the Russian National Team for the 2004 Olympiads, which will take place in Calvia (Mallorca, Spain) from the 14th to the 31st of October. The other players who will represent Russia at the coming Olympiads are Ekaterina Kovalevskaya (current world vice-champion) and the two Kosintseva sisters. Were not able to qualify the strong players Galliamova and Matveeva. You can see the full table with results here. We will soon put up on the site all of Alexandra’s games as well as some photos of the event. 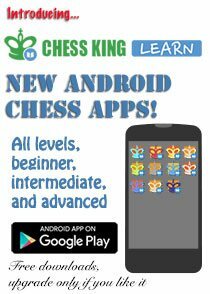 We are pleased to report that Alexandra’s July 1 FIDE Rating shot up to 2511 (from 2469), in part due to Alexandra great success at the European Championship in Dresden, where Alexandra became European Champion. Alexandra is now Number 1 Girl in the world (up from Number 4) and Number 4 Woman in the world (up from number 15). Alexandra is now the top rated woman in Russia, a fantastic result. 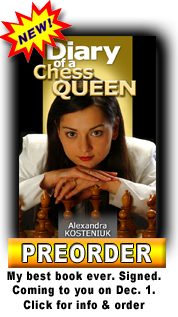 She is also waiting to have her GM (men) title ratified by the FIDE at their next Congress during the Olympiads in October.